Mount Bromo is an active volcano and part of the Tengger Massif, in East Java, Indonesia. 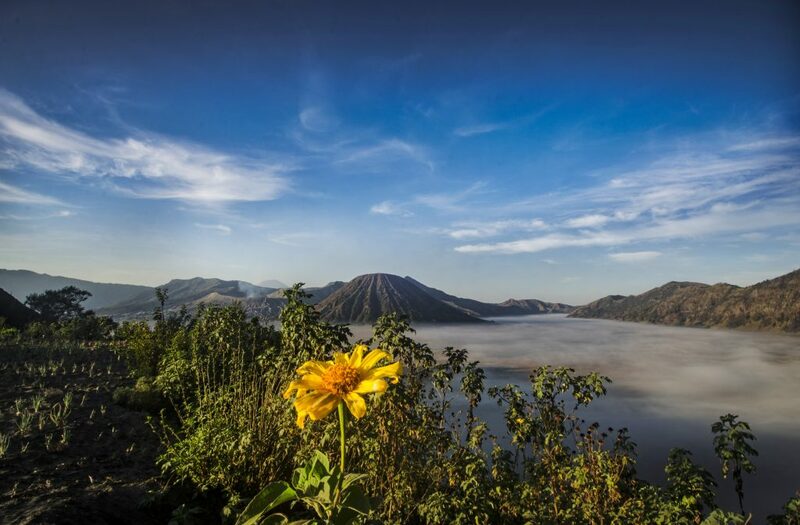 At 7,641 feet, Bromo is not the highest peak in the range, but it is the best known of them all. The massif area is one of the most-visited attractions in Probolinggo – East Java – Indonesia. Minimum age to participate in this tour is 7 years and maximum age is 65. Minimum height of 1.25m and maximum weigh of 80kg applies. The ponies are used as transportation and thus are led by their owners—this is not a horseback-riding excursion. Due to the Mt. Bromo is showing volcanic activity, the itinerary might changes following the local conditions To make your day as enjoyable as possible, please wear comfortable flat-soled shoes, clothing suited to the weather conditions. Thanks for your read our information about Mount Bromo Day Tour Cruise Ship book now get reasonable price.